A valid credit card & government-issued pictured ID (driver's license, state ID, or passport) are required at move-in. Fantastic Service! Friendly & Proffessional Staff. Clean and Secure. Huge elevator and very easy to access to your storage, also they have big cart..8am-8.45pm is the daily time you can access to your Storage. ... Read More I got 50% for the first 2 months (6×10 for under $200 for 2 months) great deal. 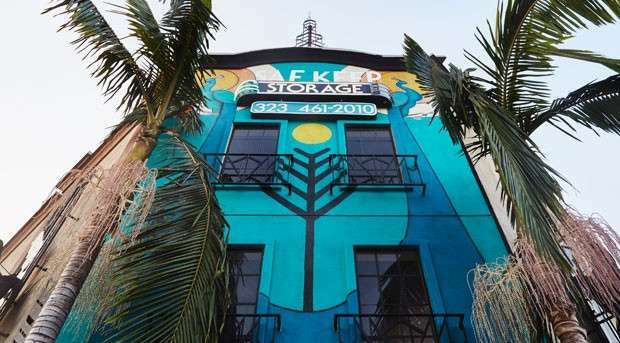 Self Storage in Los Angeles, CA – Melrose Ave. 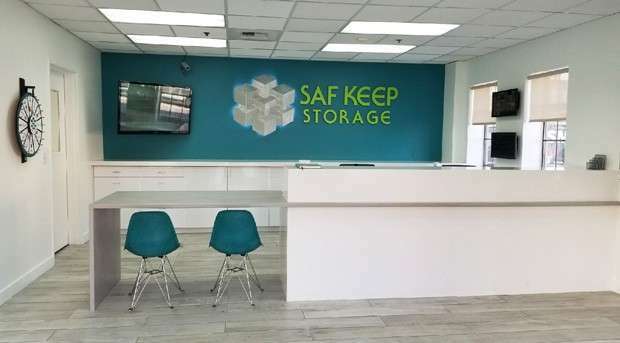 If you’re looking for a conveniently located storage facility that offers unparalleled storage options for renters, Saf Keep Storage is exactly what you’ve been searching for. 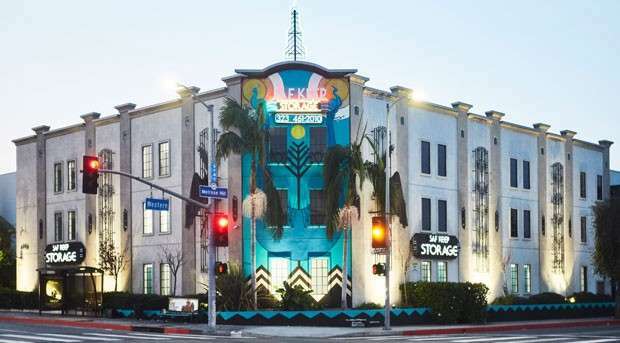 Our Los Angeles facility sits prominently at the corner of Western and Melrose, ready to provide storage solutions for students, households and local businesses alike. All units in our clean, secure facility are individually alarmed and monitored 24 hours a day. Drive-up units with lights and electrical outlets are available, and we also offer storage boxes, locks and other moving supplies for sale in our main office to make moving even easier. 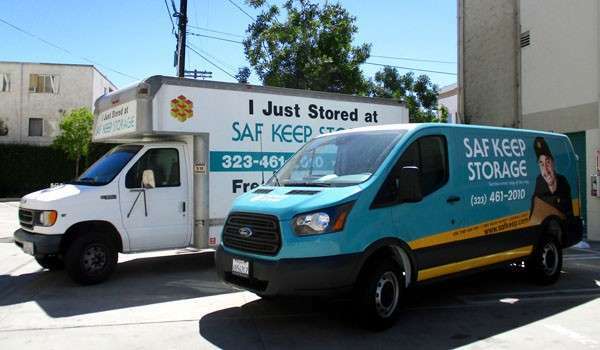 At Saf Keep Storage in Los Angeles, we offer unit sizes ranging from small 3 x 4 ft. lockers up to roomy 12 x 30 ft. drive-up units. 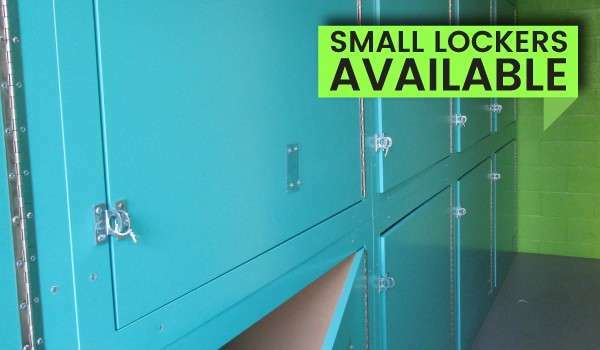 Whether it’s commercial business storage or household storage you’re looking for, you’ll find just what you need. And with our month-to-month leasing options, storing is fast, easy and convenient. 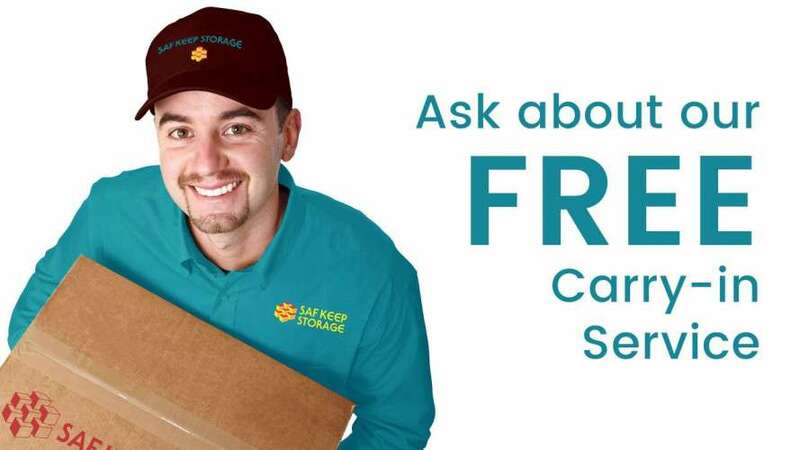 Contact us or visit our facility today and speak with a storage specialist. They’ll show you how our service makes a difference!